We’re back! It’s been great to be away and great to be back, and to celebrate our return to reality we have a whole new rune to show off for you today! 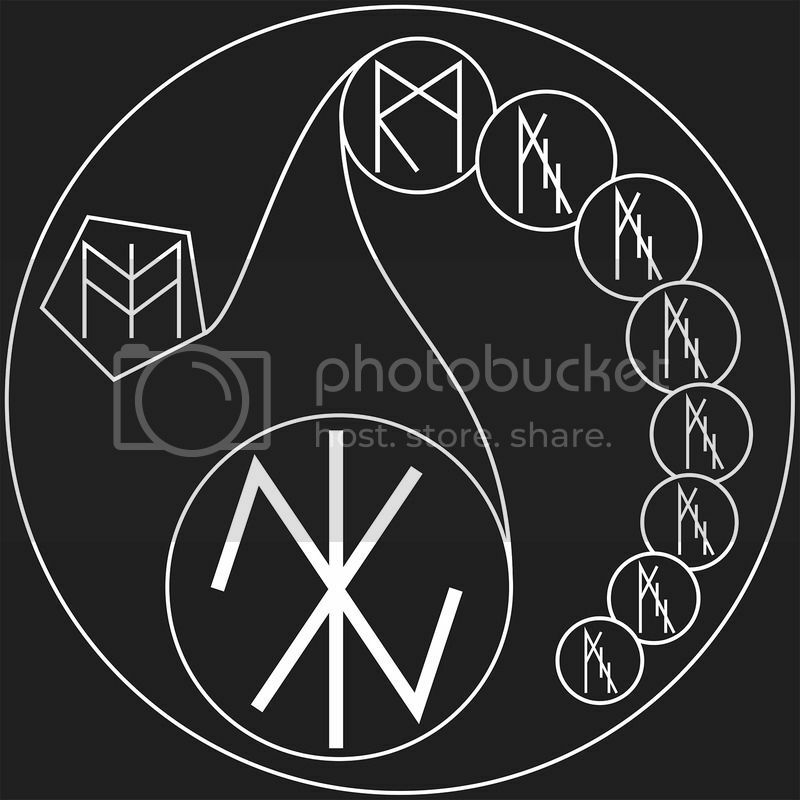 The Rotate rune is another movement rune in the same vein as the Push and Pull runes and you can see that the majority of the description between these runes are exactly the same. Just keep in mind that, unlike the Push and Pull runes, the Rotate rune does not work in meters per second, but rather in revolutions per second. This might not seem like that big a change until you remember that if two objects are moving around a specific point and a constant revolution per second, the object closer to the centre will be moving more slowly in terms of meters per second. To put it another way, if you swing a length of rope around you, the part of the rope closest to you moves slower than the end of the rope furthest away from you, even though both are still going at the same revolutions per second. The take-message is that this rune can be more tricky to calculate its effects but it is more versatile in its usage. 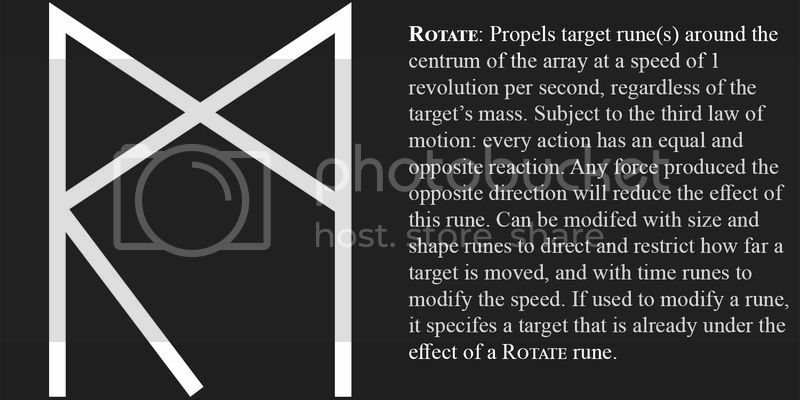 So with that said, here’s an array showing the Rotate rune in action. Notation: Rotate Air at a speed of 128 revolutions per second and Contain this rotating to the border of the array. Description: In the Uttosian language of the far eastern continent, this array is technically called “The Furious Breath of the Four Divine Winds”, however that is such a mouthful when translated into Alfresian, that the locals here simply call it the Furious Breath array and then promptly banned its usage under penalty of death. You see, the Rotate rune and this array was only discovered by the Gaelish colonial forces in Uttosia a few months back after years of the Uttosians hiding it from them, yet still using it against them to wreak great havoc.  While the more mathematical among us might see great usage for the Rotate rune in an engineering capacity, it can cause death and destruction on the likes few have ever seen, and that is why the Alfresian government immediately regulated the use of the rune and banned the use of any array using it which can cause harm. On the vast stepped plains of Utossia that the Gaelish forces have been battling for the past few decades to carve out a small spot for them, the Furious Breath works at its very best. The array, often carved of solid gold to be easier seen from a distance, and often activated by an additional If-Then trigger, is carved to be one meter in circumference so that the 1 revolution per second that the Rotate rune causes becomes in effect a 1 meter per second effect. This makes it easier for the Uttosians to calculate how strong a “breath” they should unleash. The Furious Breath rotates air at a speed of 128 meters per second, or 460 kilometers per hour, enough for us in the real world to classify it as an F5 Tornado. With the warm climate of the steppes, the array only needs to start the tornado before the environment will keep it going for as long as it needs to decimate an entire colonial army, town or even a city. When the Gealish first came to Uttosia to set up their colony, it didn’t take long for them to start calling it the Land of Storms and never has a month had gone past where there hasn’t been an incredible tornado destroying everything the Gaelish had been trying to set up. On this side of the ocean, the nations and kingdoms and states are doing their best to keep this array and the rune well regulated but they know it is a futile effort. Already there has been a horrific tornado in the Heavenly Empire of Man that killed thousands and they say that a mammoth waterspout destroyed a Wesfresian fishing fleet. The kings, princes and presidents hope that the people will come to fear and respect such a rune… before it is too late.